I have slowed down the review of Sarah Palin's gates as there aren't many left to refresh. I looked at the list and clicked on Indifference, which could well be renamed "Couldn't-care-less-gate." 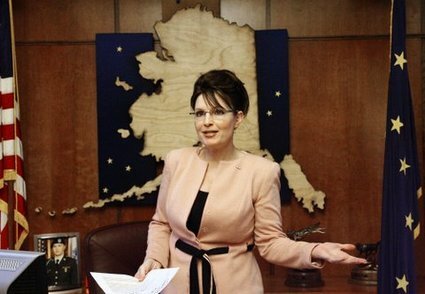 How did Sarah Palin react when her constituents faced a crisis? Did she use all the resources at her disposal to alleviate their plight? In some cases she could have been proactive and prevented a crisis. Did she act? I found four examples of her "actions."